Nearly 20 banks have committed to launching new European Union hubs in Frankfurt since the Brexit vote with a further 60 firms still in the decision process. 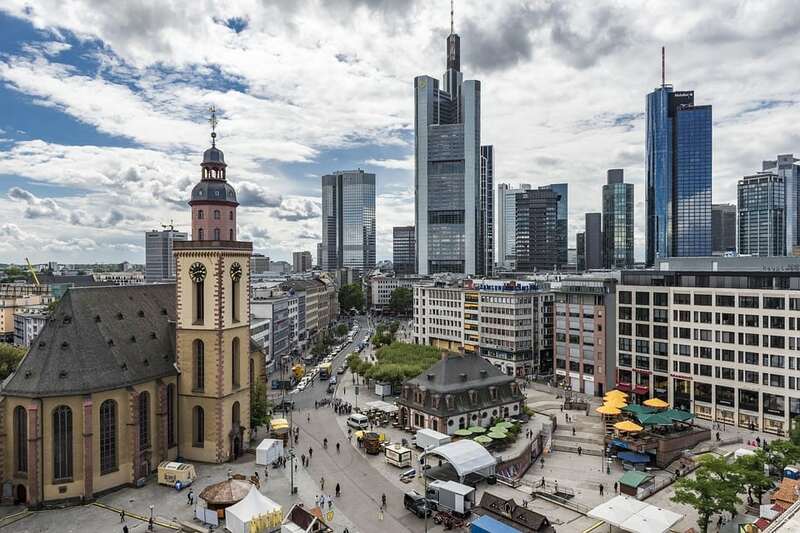 According to the economy minister for the state of Hesse, where Frankfurt is situated, the city is confident it will become home to many financial institutions fleeing Britain in the wake of the Brexit vote. Several big banks like JP Morgan and Goldman Sachs have already made their location decisions, with a swathe of firms yet to launch Brexit contingency plans. Tarek Al-Wazir said: “We’ve got 18 entities… that have committed. Mr Al-Wazir – who made his fifth visit to London since the Brexit vote recently – said financial firms would also be interested in new local labour reforms.